WE ARE... A little baffled, to be quite honest. We are... impressed. At least some of us are. 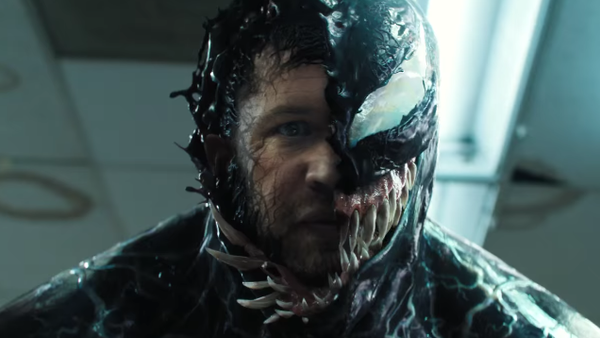 And that's probably going to be the tale across the entire movie trailer-watching world, as fans are a little split on what Sony have done with the latest trailer for Tom Hardy's Venom. But if you can't appreciate this sort of lunacy, there's no hope for you. Yes, the trailer has some issues, but it's a far better sell for the film than its understated predecessor - and that trailer was the most-viewed in Spider-Man teaser history, so there's already a big foundation to build on. This very much feels like Sony have rewarded that response by throwing all caution out of the window and dialling everything up. You want Tom Hardy? Have some more. 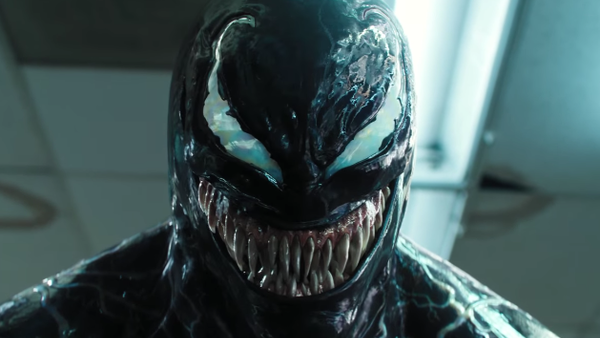 You want Venom? Have a sh*t-tonne of him. You want even more symbiotes? Why not have like FOUR?! Its like symbiote Christmas all over again. 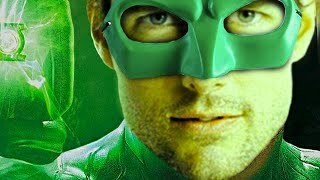 Why is there any need at all to have a couple of seconds of introduction teasing the content of the trailer immediately before the trailer starts? Do studios now imagine that audiences have such short attention spans that they can't focus on what they're about to watch in the nano-seconds between clicking and it playing. Should we not all be giving people enough credit to assume that they can click something and watch it play without needing a lazy TLDR version at the front to fluff their attention and make sure they don't click away absent-mindedly? Your trailer should be enough to do that - give YOURSELVES the credit to. It's not a trend that's going away any time soon, but that doesn't mean it's not worthy of a whinge.